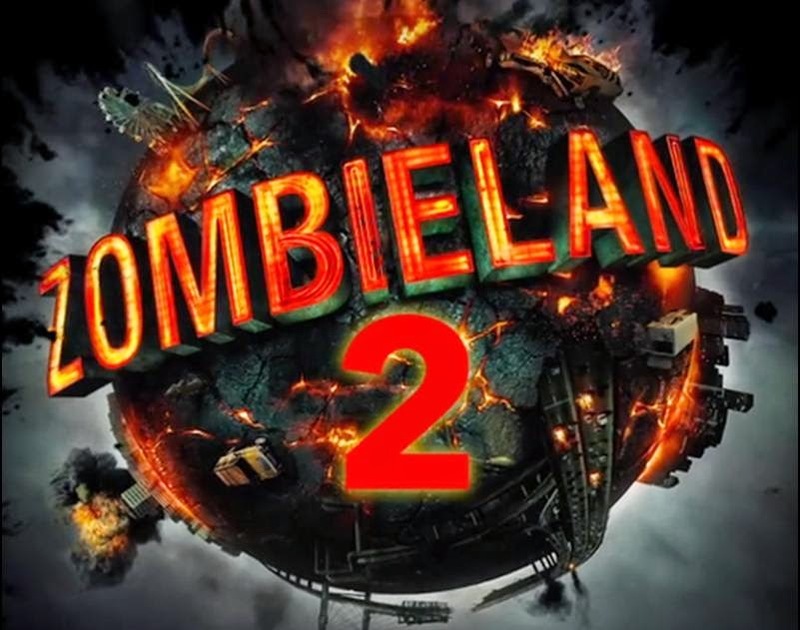 Notes and Nerds: ZOMBIELAND 2 Is Coming! Now It's Time To Nut Up Or Shut Up! 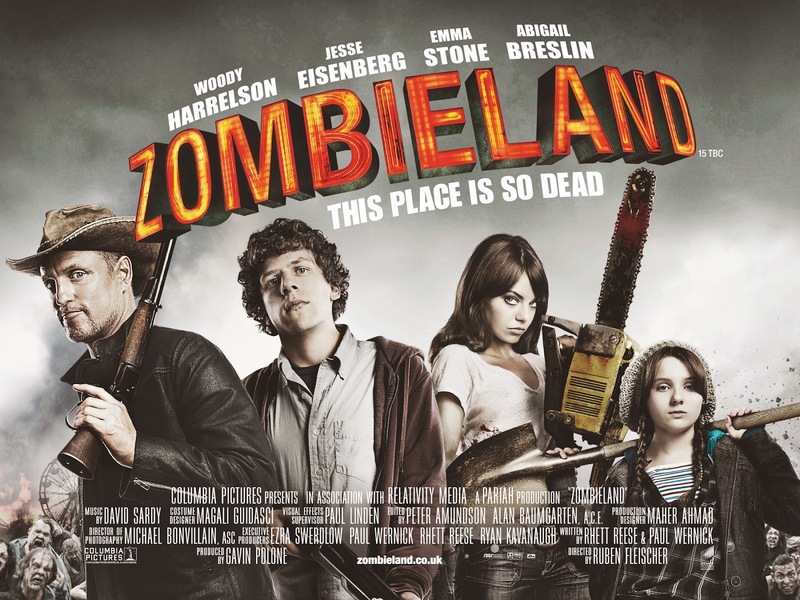 The 2009 Zombieland was smash hit for zombie comedy movies, putting a spin on anything zombie-ish and turning it on it's side. Sony Pictures and Woody Harrelson have have been on board for a Zombieland 2 since 2012, but they were not happy with the scripts. Sony has hired screenwriter Dave Callaham to get the ball rolling on a script under the supervision of Director Ruben Fleischer. There were many reason why this movie was so amazing, but Woody Harrelson and his one liners were the best reason of all. 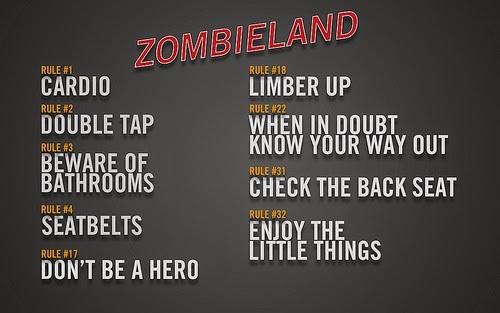 Zombieland Rules have become essential guidelines for any situation in human culture. 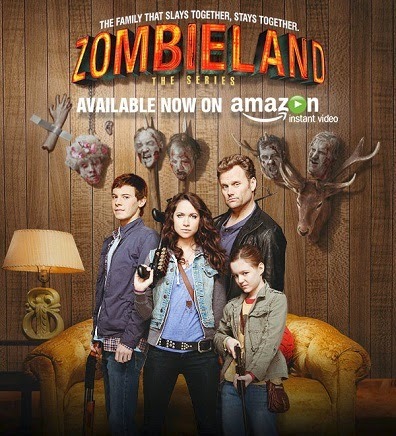 Amazon tried to do a Zombieland TV series that was met with a big "Hell No!" 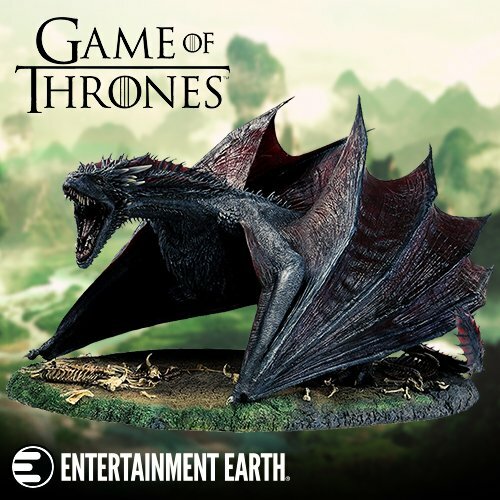 The problem that hit this series that made it flop so badly was the fact that it just didn't have the same chemistry that the film carried with it between the cast. 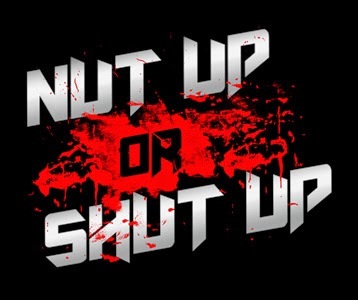 "Nut Up Or Shut Up"